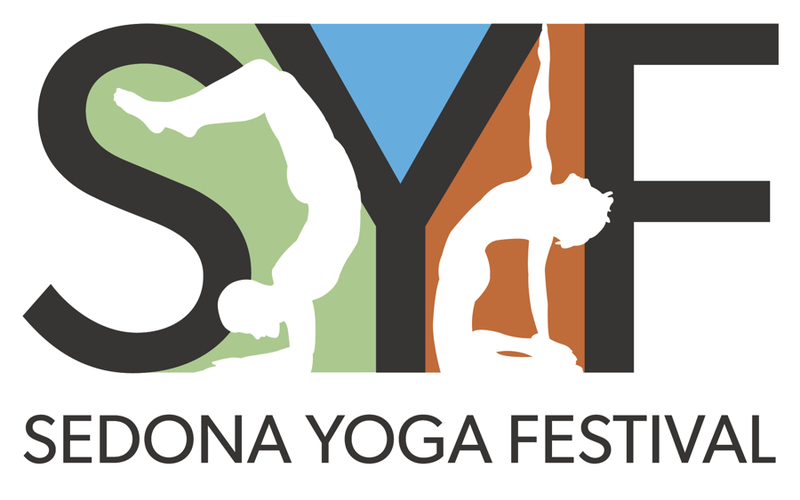 Welcome to Bhakti Tribe Sedona! 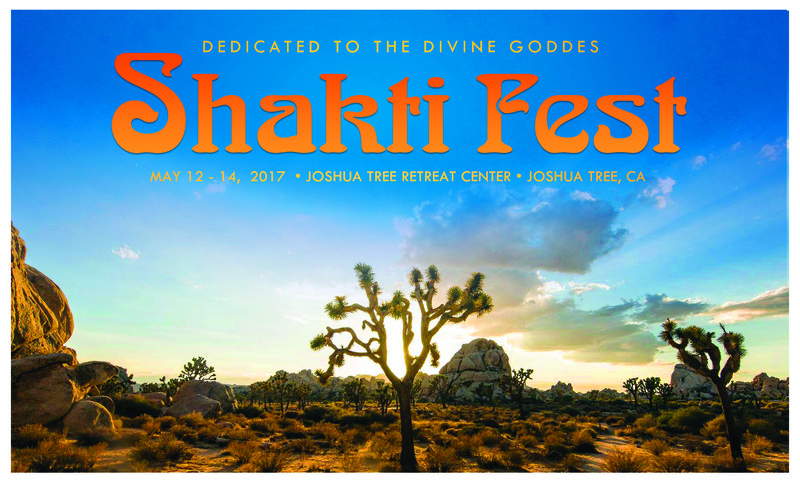 In the spirit of devotion and love, we bring you kirtan events and workshops, as well as other devotional singing and bhakti style events. Join us in Sedona for the uplifting, heart opening, and healing sounds of sacred music. Sing your heart's song as we gather as a sangha (community) of beloveds honoring the spirit of Bhakti, the heartfelt expression of love and adoration of the Divine.